P.S. You can see my full outfit from this day here. GIVEAWAY BAG AND PURSE HERE! 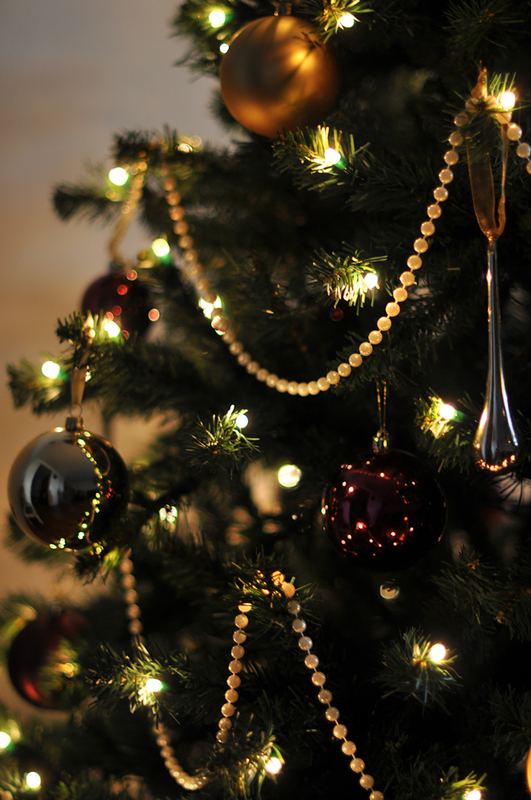 Lovely Christmas tree and atmosphere.....You make the most simple thing look so good and I love your blog! Beautiful sweater and lovely photos!! Very warm pictures, love them all! And the sweaters are so simple but perfect. Wooowwww...the sweater with heart is fantastic! I love it! i know you use NIkon D90 but it's always with 50mm 1.4/18-105mm lenses for this bokeh ???? Is the sweater with the "heart" available online?? amazing photos, so cozy and pretty! I love Christmas too! Your blog is HUGE inspiration for me. All the pictures are perfect, and your style is amazing. Keep blogging! wow! You are the prettiest bloger without a doubt! are you living in London? Lovely pictures! Def getting in the xmas mood! what a stunning sweater! Love the knit and leather mix!! 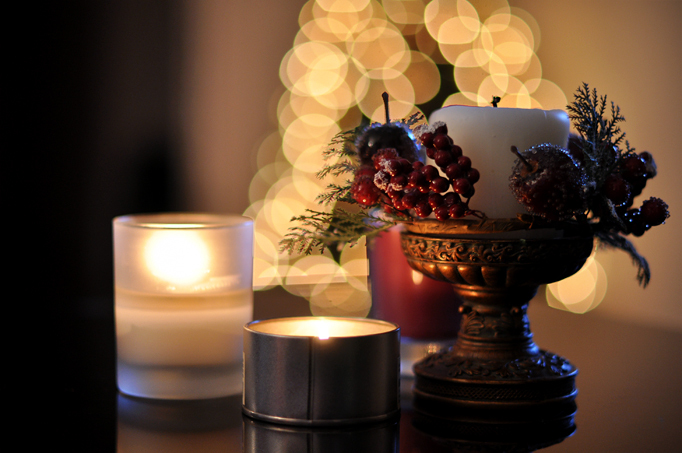 Follow you now, if you have a minute, visit my blog and follow back..
gorgeous pics, very festive indeed! I love your pictures! It's perfect! love the oversized sweater or you may say jumper and leather pants comfy yet chic look! I absolutely love these pictures ! The sweater. The Christmas lights. The overall atmosphere. Love the pictures. Love December! 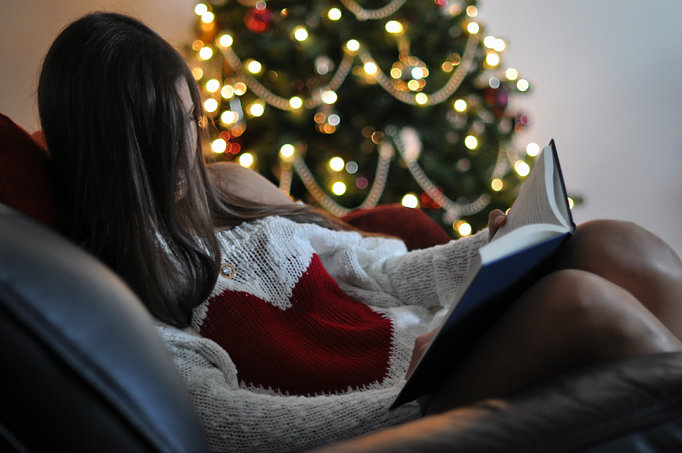 love this photos, love christmas! 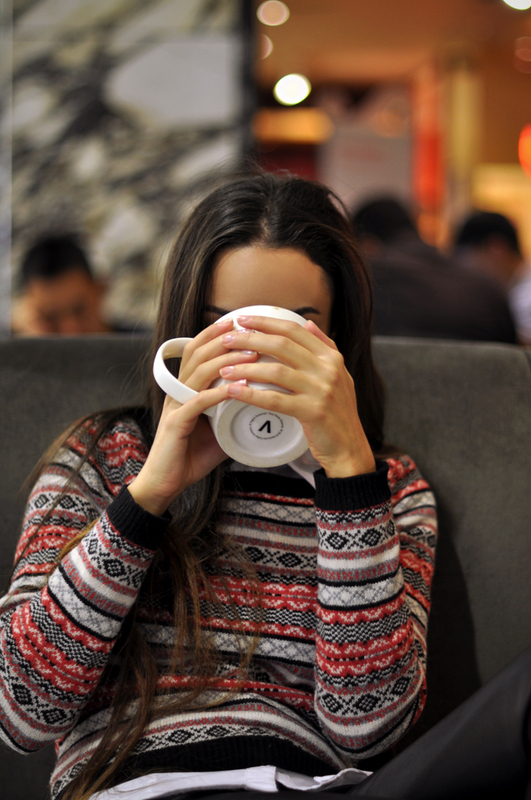 ♥ and your sweater is so beautiful, you bought it recently? This is so warming pictures, that makes me want to be there :-)) so lovely ! You are one of my absolute fav bloggers! What a beauty and such georgeous style! which mobile have you got? MyChicSyle & Ines: I know it was available online before, but today I've been told it's apparently sold out. Topshop on Oxfrd Circus also stocks it but not sure if they've got it in stock now! I love your sweater! So Apres ski. :) So comfy! I just LOVE the holidays! the primark jumper, is from this season??????????? 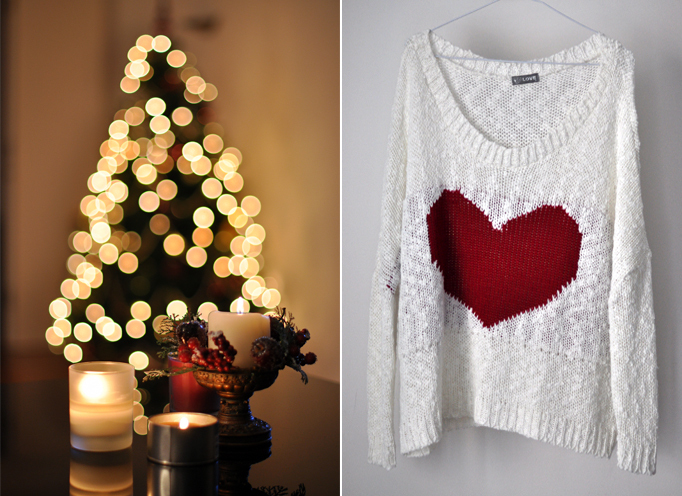 love both sweaters and twinkle photos! Amazing pictures !! , I love Xmas ! Beautiful. I really like this post. i love your sense of fashion sooo much!! i love da pics of course. i put a post on my blog not long ago about u, just to let you no, coz i love fashion. you should post more often!!!! ahhhh you're gorgeous! 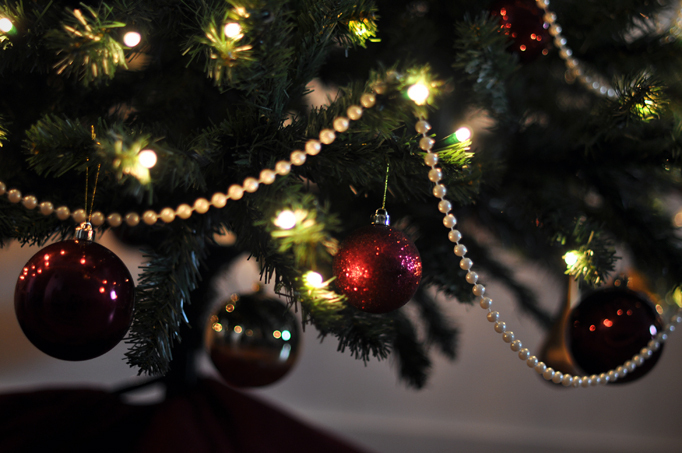 Have a beautiful Christmas! ahhhh! i love everything about this post! you are so cute, and so are the outfits, and the decor, oh my gosh. i feel like i need to get some eggnog, stick a cinnamon stick in it and sit by a fire beside the christmas tree. lol. and these are beautiful photos. I love your pictures! So nice!! I looove your sweater!! you look amazing!! You very beautiful!the sweater with heart is fantastic! These pictures are so gorgeous.... love them! Very nice heart jumper in the last pic. So many sparkley lights! wow amazing blog! we love your style.. we're going to follow you right now! Your photos are getting better day by day!!! Keep up the good work! Plus= you and your friend are absolutely stunning! Aww I'll have to get that heart jumper asap!! Wow Your skin is flawless can you post your skin regimen and makeup products for skin?